Barter Books : Batchelor, John; Chant, Chris : Fighter. 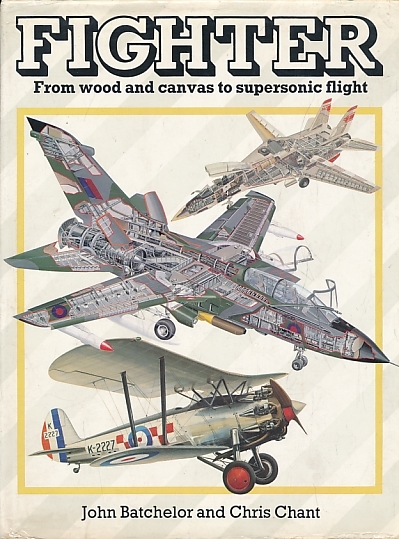 From Wood and Canvas to Supersonic Flight. 280 x 220 mm (11 x 9 inches) - 160pp. VG : in very good condition with dust jacket. Previous owner inscription to clipped fep.